Mrs. Jo Dean passed away peacefully on January 18, 2019 at the age of 73. She was surrounded by her loving husband and children. She will be greatly missed by all who knew her. She is preceded in death by her parents, Robert Edward Lee Estridge and Carolyn McLeod Estridge; sister, Mary Alice Pierce. 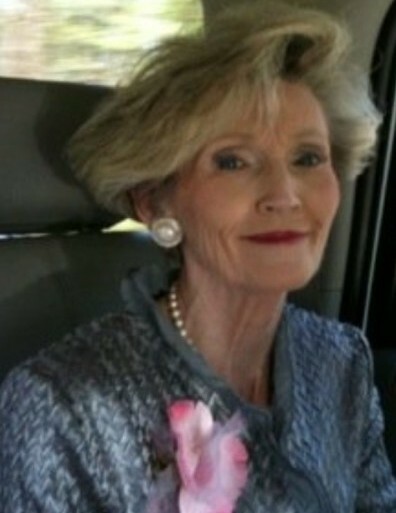 Those left to cherish her memory include her husband of 55 years, John Paul Dean; daughter, Traci (Scott) Dunbar; son, John Dean, Jr.; grandchildren, Krista Dunbar, Heidi (Kyle) Dees and Grace Dunbar; great grandchild, Rowdy Dees; nieces, Robin Hennis and Mandy (Joey) Boesen; numerous other relatives and friends. The Visitation for Mrs. Dean will be Monday, January 21, 2019 at Winborn Chapel United Methodist Church from 1:00 PM until the Funeral Service begins at 2:00 PM. Bro. Willis McKinnis will be officiating. Burial will follow in Winborn Chapel cemetery. Moments Funeral Home, locally owned and operated in Lucedale, Mississippi, is in charge of arrangements.